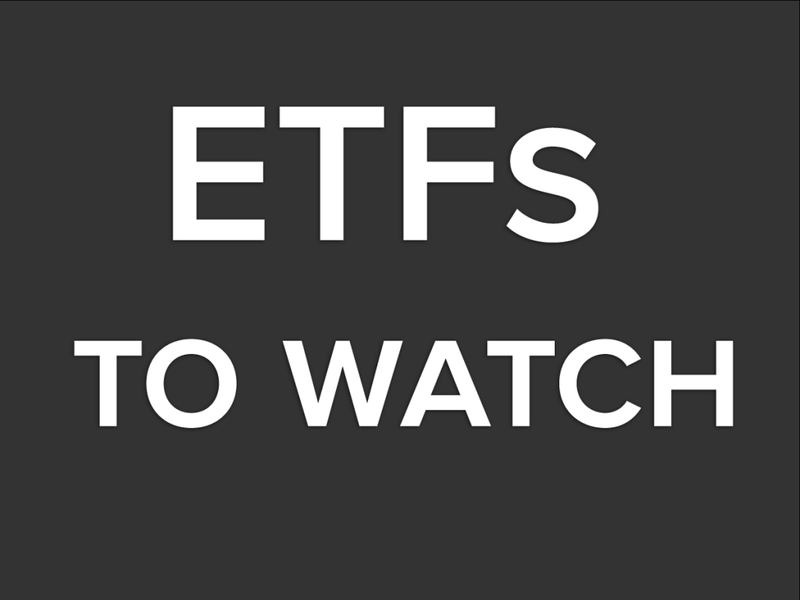 Here is the ETF Professor's ETF Watch List for Tuesday, September 24, 2013. Give the Direxion Daily Gold Miners Bear 3X Shares (NYSE: DUST) a look. Check in with the Vanguard FTSE Europe ETF (NYSE: VGK). The iShares US Utilities ETF (NYSE: IDU) rose on big volume Monday. Keep an eye on the Global X Social Media Index ETF (NYSE: SOCL). Emerging markets plays of the day: Market Vectors Egypt ETF (NYSE: EGPT), Global X FTSE Colombia 20 ETF (NYSE: GXG) and the iShares China Large-Cap ETF (NYSE: FXI). Forex play of the day: ProShares UltraShort Euro (NYSE: EUO). 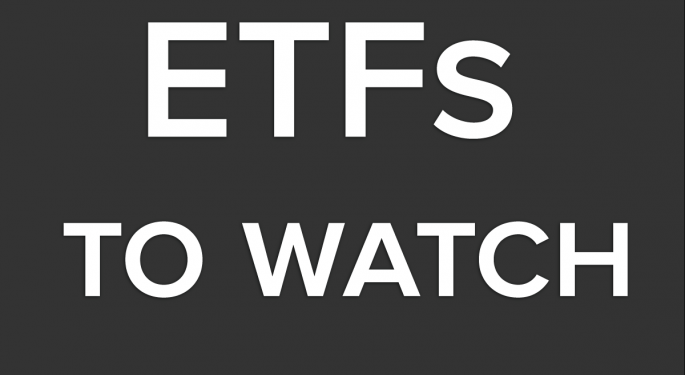 Bond play of the day: Vanguard Short-Term Bond ETF (NYSE: BSV).